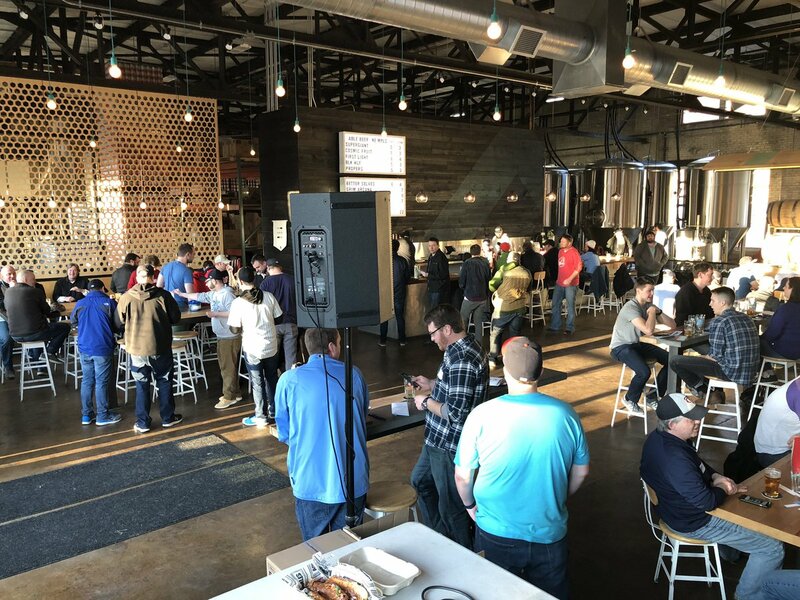 Topics for this week's "Gleeman and The Geek" episode included getting bumped by Tiger Woods, the end of constant off days on the Twins' schedule, big changes up and down the lineup, making sense of a three-headed catching monster, Tyler Austin's new home, embarrassing Donkey Kong skills, 612 Brew beers, and the latest injury updates on Miguel Sano, Addison Reed, and Matt Magill. 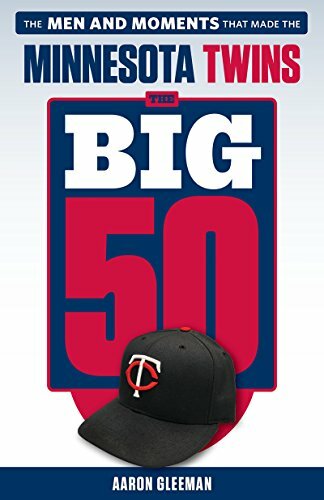 Topics for this week's "Gleeman and The Geek" episode included the ever-growing legend of Willians Astudillo, early impressions of Rocco Baldelli, Tyler Austin's brief stay on the roster, Byron Buxton's promising start, Michael Pineda showing big-time stuff, and joining the Costco world. 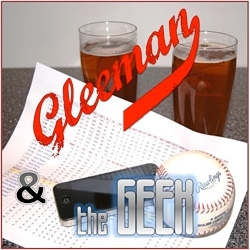 On this week's "Gleeman and The Geek" episode we recorded half the show before the Twins' home opener and half the show after the Twins' home opener, with a great day of baseball in between. 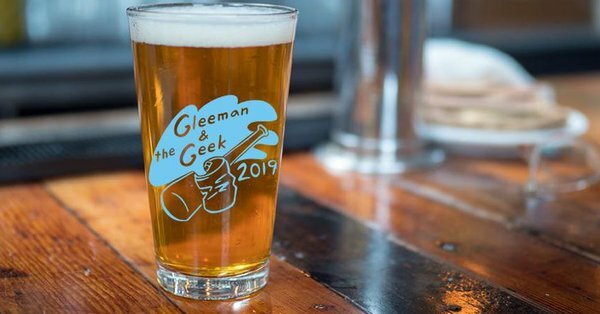 Tickets for this season's Gleeman and The Geek Tuesday Taproom Tour are now on sale! 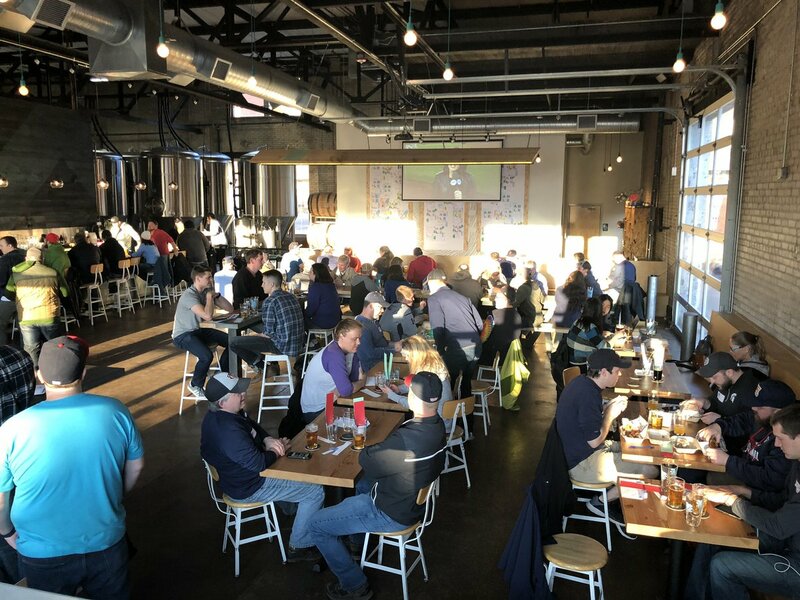 We get together once a month to drink beer, talk Twins, and watch a game. Our own little club. Plus free beer, free pint glasses, lots of prize giveaways, and more. Join us!